JSC is the author of influential and acclaimed books and papers, a comprehensive list of which appears in this section under List of JSC Complete Published Works. Info on Other JSC Publications relating to a selection of other published works (sole-authored and contributions) no longer in print. Access each section by clicking on the above titles, or from the dropdown menu. The Life and Work of Henry Roberts (1803-76), Architect (1983). He also contributed to, and edited, the huge volume on Kensal Green Cemetery (2001), a magnificently illustrated study of the first great metropolitan cemetery in England. 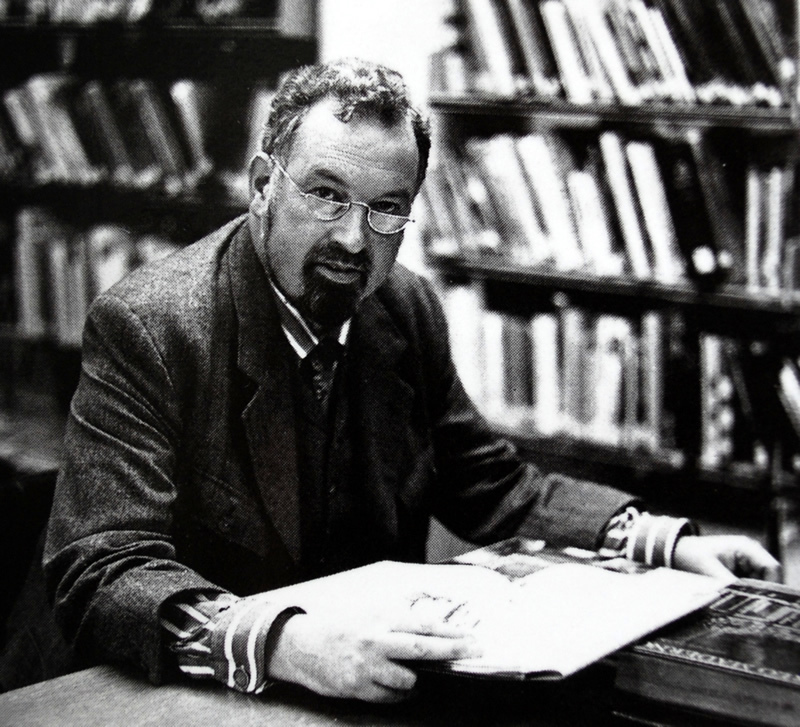 JSC has established, as one critic observed, ‘an international reputation for prodigious research which he imparts seemingly effortlessly in sustained and lively narrative’, and has been the recipient of many awards, grants, and prizes. His books and papers have been widely praised, not only for their content, but for their lasting influence, and his advice on architectural matters has been sought in Baden-Württemberg, Oxford, London, and numerous other places.